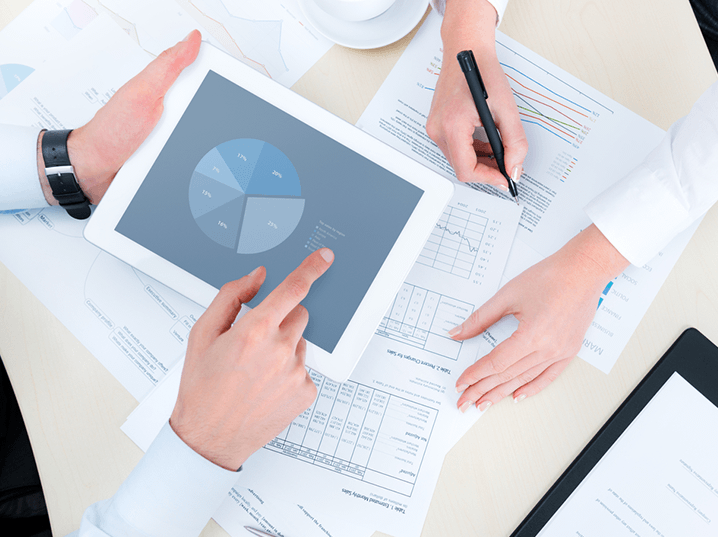 Job Analysis Training Group needed a way to provide a dynamic overview of its PublicPersonnel software, which conducts wage and salary surveys for Human Resources personnel. The application had to be available on-demand as a guided tour launched directly from the PublicPersonnel.com website as well as a marketing piece that could be used independently. TraCorp created a 5-minute infomercial that highlighted the features and benefits of the application using Adobe/Macromedia Flash. TraCorp worked with the Commission for Accreditation of Rehabilitation Facilities (CARF) to create a training program for CARF’s 1200 assessors nationwide. 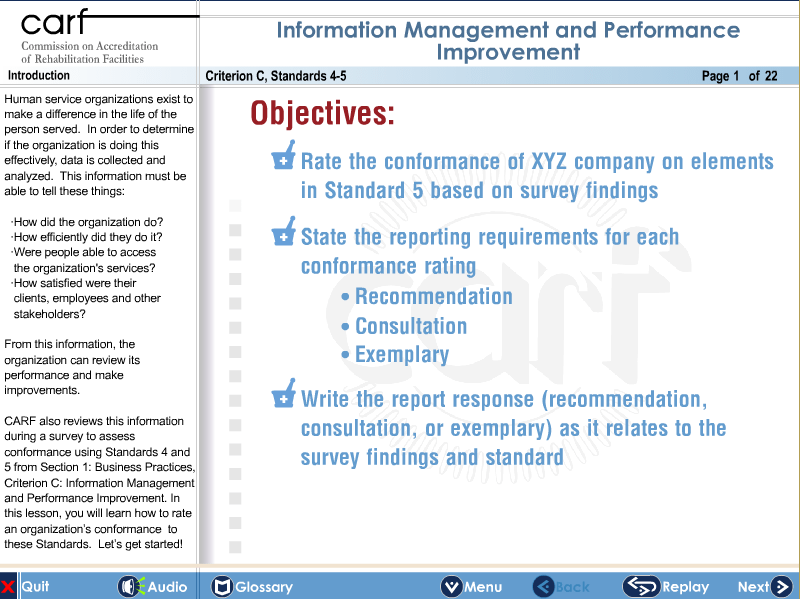 To ensure assessors evaluate each facility with consistent methodology and criteria, the online learning course features a series of narrative interviews with key personnel that an assessor could potentially meet. 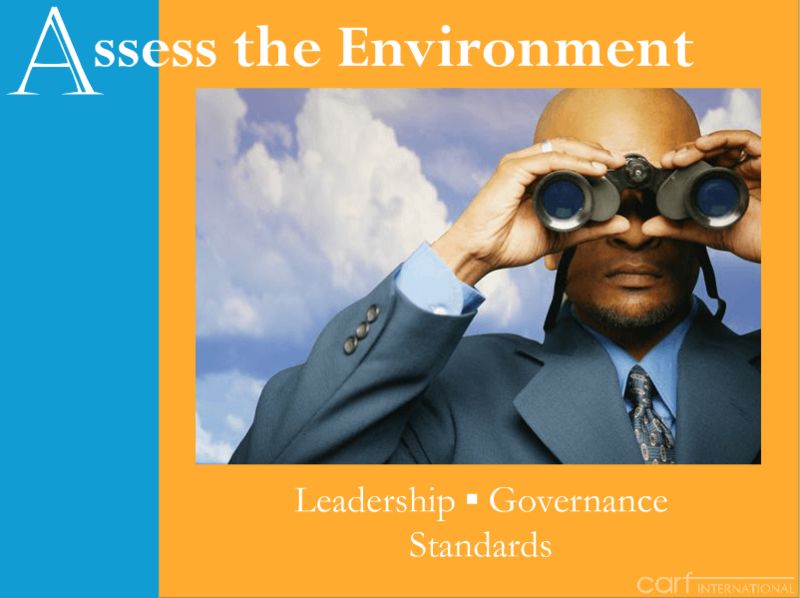 Survey results from the evaluation are then reported through a simulation of CARF’s evaluation program. Jackson Pierce, a Department of Labor Job Corp contractor, hired TraCorp to create a web presence using the TraCorp Learning Management System (LMS) as the basis of the Jackson Pierce Academy. This was part of a progressive strategy to demonstrate how to train new employees in a relatively high turnover environment using an online learning strategy. The TraCorp LMS was branded and configured to match the Jackson Pierce ‘look and feel’ and contained sample interactive training courses and tests. This marketing video was created for CARF as a collateral piece for their corporate website. The video outlines the new ASPIRE Program intended for CARF’s healthcare customers. TraCorp offers its customers both writing and production services for online videos and multimedia collateral. 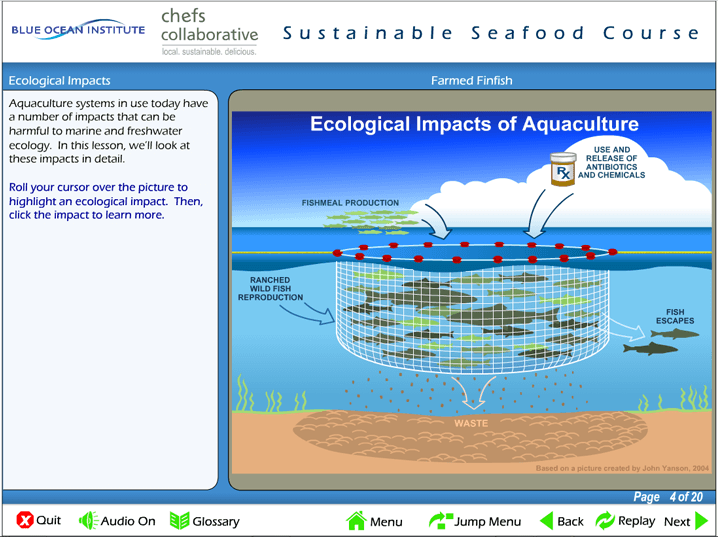 Green Chefs - Blue Ocean is designed to teach Chefs how to create menu choices that sustain the ocean’s fish population. The course was created by the partnership of two non-profit organizations, Chef’s Collaborative and Blue Ocean Institute. The course shares interviews with famous Chefs who have adopted rules for menus that save the ocean’s fish from extinction. The course contains interactive exercises that allow the learner to create menus resulting in a sustainable fishing environment. 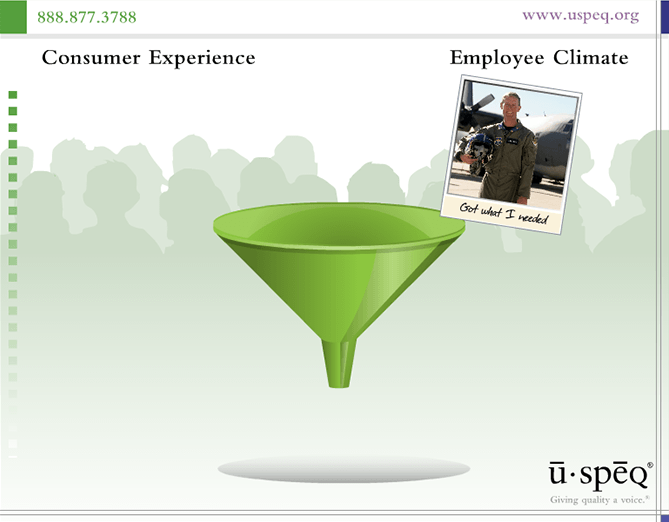 uSPEQ is a scientifically superior process for determining what stakeholders believe about a healthcare organization. 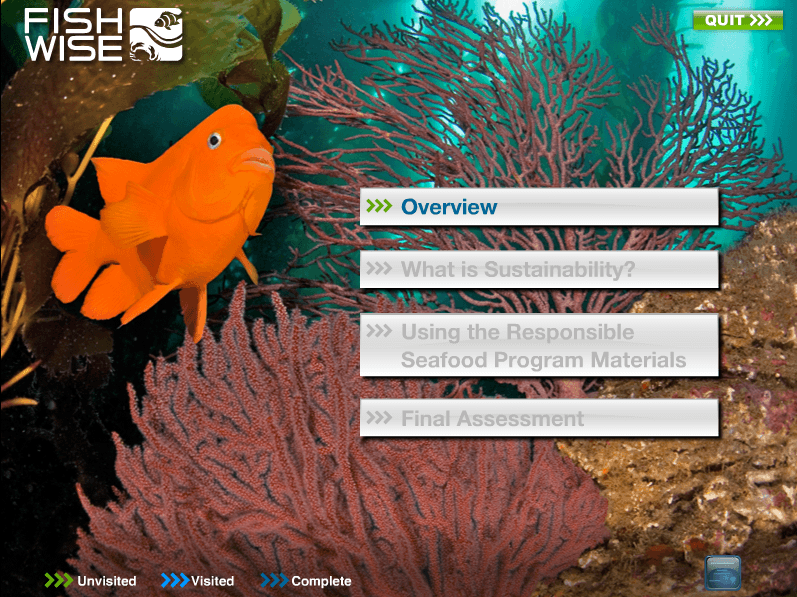 The uSPEQ video is an online informational presentation about the process. The video is targeted at the senior leadership within the US hospital system.